Bulawayo Metropolitan Cricket Association has joined hands with the rest of the country in fighting the cholera epidemic which has claimed over 30 lives by conducting a cleanup exercise in Bulawayo's city centre. The association started their inaugural Nyaradzo tournament with a clean up exercise in the city of kings. Areas that needed more attention were the market and around the Pick'n'Pay shop, owing to their high level of traffic. 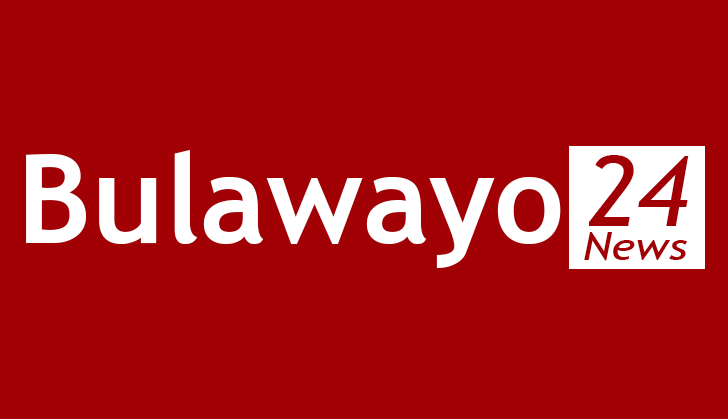 Nicholas Nsingo, the chairperson of the association and some club members told the ZBC News that they were out to raise awareness to the Bulawayo community for them to continue keeping the town clean, so that they reduce the risk of being affected by cholera. "This morning, we carried out a cleaning campaign in the city centre along Jason Moyo. The reason was to increase awareness of the cholera that is hitting major cities of Zimbabwe especially Harare. We understand it is spreading to other cities as well so we thought of increasing awareness about this disease as well as to encourage other people to keep their environment smart," he said. Vendors at the market area expressed gratitude at the move taken by the association, saying it would help reduce the risk of being affected by the outbreak. The inaugural Nyaradzo trophy will be held in the coming four weeks and it will feature four teams. The tournament which will end on the 13th of October is meant to encourage players to prepare well for the coming cricket season.